Written by the Foam Factory. When it comes to replacing the foam in your chair and sofa seat cushions, there are several factors that you’ll want to consider. One of the most important is the density of the foam that you select. Foam density truly does matter when you are selecting replacement foam. It’s a concept that might seem easy to understand but it’s important for customers to grasp what foam density means in order to make a smart purchasing decision when replacing their cushions and seat backs. Foam density is measured in a very specific way. It is found by measuring a one cubic foot block of foam. However much the foam weighs equals the measurement of “density” for the foam. It’s easy to understand from this that foam with a density that is twice that of a different type of foam will weigh twice as much as well. One of the advantages of measuring density in this way is that it makes it possible to compare between different types of foam materials. Whether you are looking at memory foam for a mattress or foam for an RV chair cushion, the density will give you a good idea about how solid the foam will be. Why is this foam density so important? Along with impacting the feel of foam, it also gives you a good idea about how long the foam will last. A denser piece of foam will have more material in it. This means that the material will take longer to wear down before it reaches a level where it needs to be replaced. Dense foam can equal more comfort and also great longevity. The Foam Factory is one of the top retailers of replacement foam for cushions. 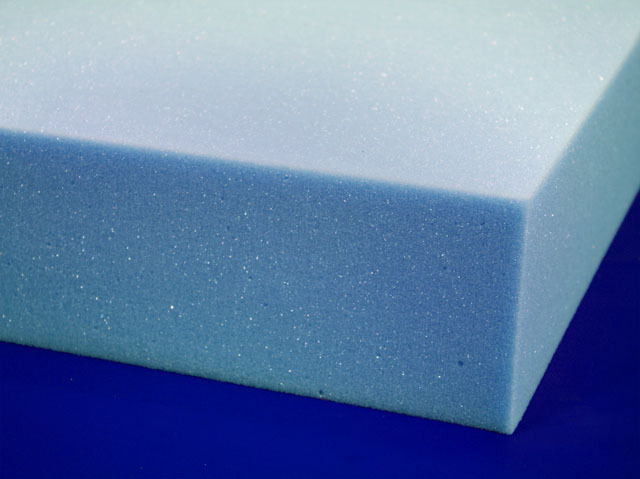 Customers can shop their robust selection of foam for a variety of needs at TheFoamFactory.com.